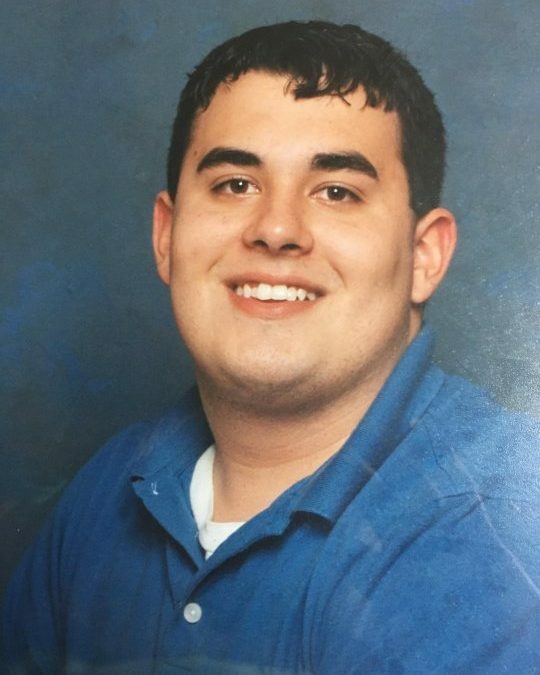 Samson Michael Denton, age 31, of Burnside, Kentucky, passed from this life on Mondy, June 18, 2018 in Burnside, Kentucky. He was born on March 2, 1987 in Monticello, Kentucky to Stephen Denton and Laconda Heath Denton. Samson enjoyed playing video games, reading, playing and spending time with his nephews and niece. He attended Neeley’s Creek Missionary Baptist Church. Samson will be missed by all that knew and loved him. He was preceded in death by his grandmother; Brenda Hayes Heath. He is survived by his parents; grandfather; Pete Heath of Burnside, Kentucky; grandparents; Steve and Rosanna Denton of Science Hill, Kentucky; one brother; Trevon Denton of Eubank, Kentucky; two sisters; Chasida Denton of Somerset and Veronica Denton of Burnside, Kentucky, niece; Olivia Tucker, nephews; Olin Denton, Dakota Saxon, Jeremiah Reynolds and Kendrek Saxon. ; cousins; Joshua Davis, Jessica Housefield, Joseph Davis, Brent Keith and aunts; Julie Denton and Carolyn Murphy. A Memorial Service will be held Sunday, June 24, 2018 from 2-4 p.m. at Neeley’s Creek Missionary Baptist Church with Bro. Clyde Strunk officiating the service at 4p.m.  Southern Oaks Funeral Home is entrusted with the arrangements for Samson Michael Denton.